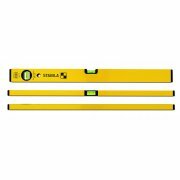 Stabila was founded in 1820 in germany and carried through the family. 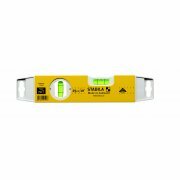 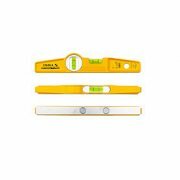 Stabila supply a large range of measuring equipment at a range of level which enables all customer to buy the product. 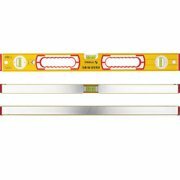 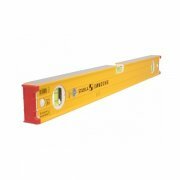 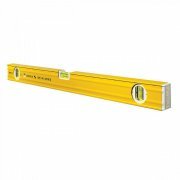 The boat levels and the spirit level provide a high turnover range with quality product being produced.